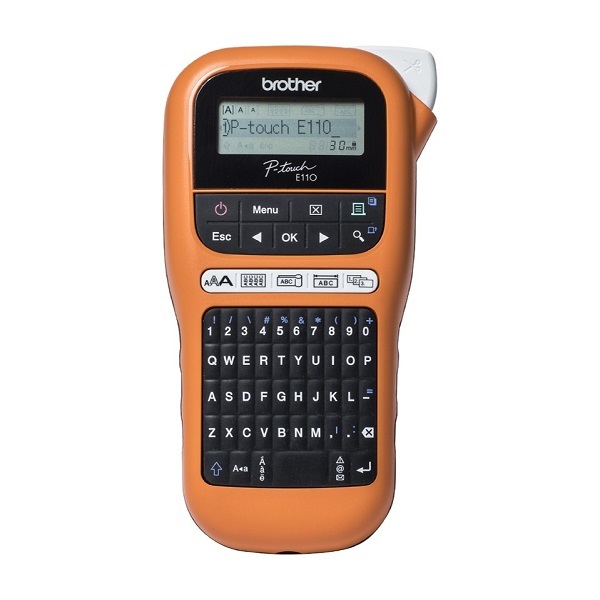 Why let another cable or face plate go unlabeled, the PT-E110 is a compact, industrial handheld labeling system that is designed for the contractor and priced to equip the entire crew to label virtually anything when they need it. 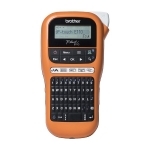 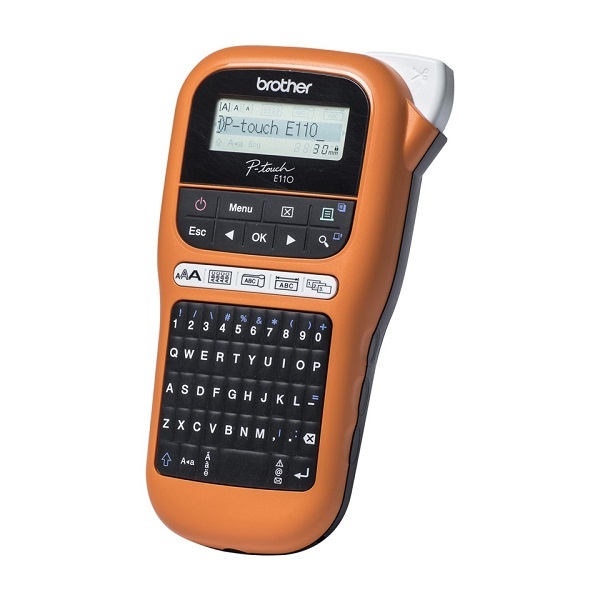 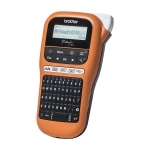 A QWERTY keyboard, label application keys and smart features help make the PT-E110 as easy to use as to just type and print the right long lasting labels. 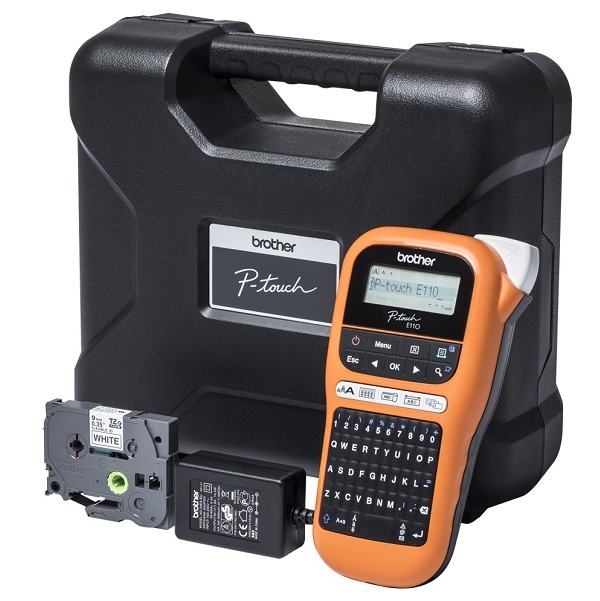 The PT-E110 utilizes technology with a long history of quality and reliability, and comes with a 2-year limited exchange warranty for the confidence in an industrial tool you can count on.